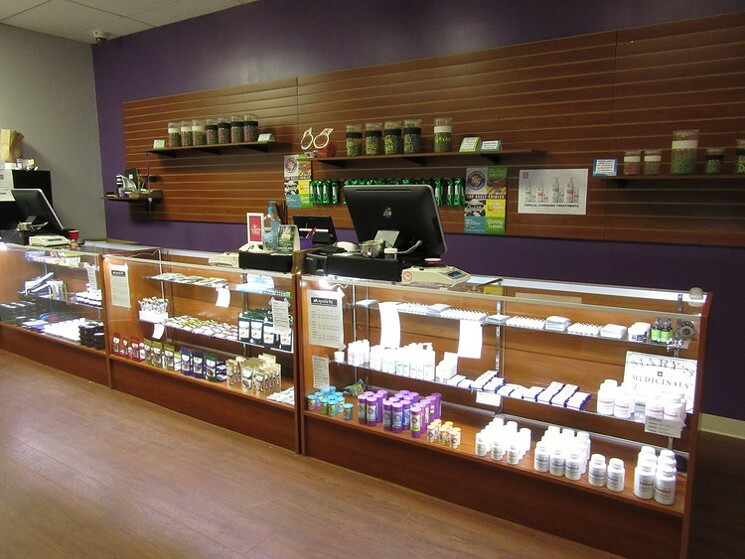 Over 100 dispensaries will be opening in the state of Maryland. In another huge development for Maryland’s Medical Marijuana Program, the Maryland Medical Cannabis Commission has just announced the winners of the coveted dispensary licenses. With over 800 applications submitted, the commission selected 102 winners. Each winner will have 365 days to meet the requirements of the program and become operational. However, a majority of dispensaries hope to be up and running within the next 6 months. There will be a total of two licensed dispensaries per Senatorial District. The commission voted unanimously on 92 dispensary application winners and an additional 10 dispensary winners associated with those entities that won grower licenses. Towson University’s Regional Economic Studies Institute assigned and coordinated with subject matter experts who carefully reviewed and graded the dispensary applications. All of the applications were blindly graded by redacting identifying information and then ranked accordingly. The commission used a complex algorithm that placed applicants in Senatorial Districts, using both the applicants score and District preferences. This should be taken as great news for the thousands of patients who desperately need access to medical marijuana. The commission has previously stated that it hopes to finalize the online patient registration within the immediate future. The goal of the commission is to enter qualifying patients into the program six months prior to the opening of the state’s first dispensaries. This would place that process within the current time period. This thrilling news means that Maryland’s Medical Marijuana Program is heading in the right direction! If you are interested in obtaining a Maryland Medical Marijuana Card contact Green Way Consults at 410-762-8745.